Do you ever forget to pack something for your trip then regret it later because you end up spending a small fortune on it at your final destination? Well I feel your pain because this happens to me all the time. Like the time I forgot to pack my iPhone charger and had to spend an extra $20 on a replacement. Or the other time when I forgot my adapter and had to spend an extra $12. Yikes – packing mistakes can cost a lot of money. Seriously though, when you’re on a budget you really can’t afford to spend money unnecessarily especially when you can get these items a lot cheaper at home. That’s why I created this super easy Don’t Forget To Pack These Essentials Packing List. It includes a list of 45 items that you are likely to forget to pack but will never have to again! Use this checklist when packing to make sure all of your bases are covered. I can’t wait for you to use this list and be sure to let me know what you think! GET YOUR 1-PAGE PACKING GUIDE NOW! NEVER OVERLOOK PACKING THESE ESSENTIAL ITEMS AGAIN. Awesome! 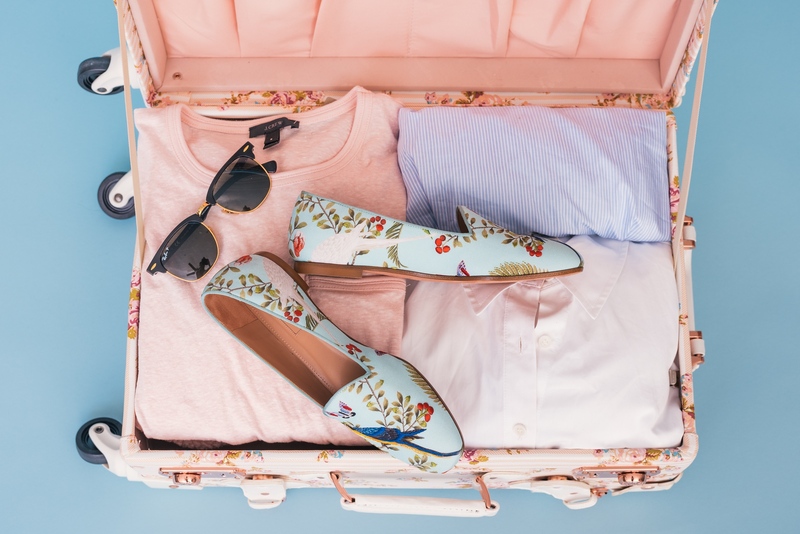 Now check your email to get the Don't Forget To Pack These Essentials Packing List. The best way to use this packing guide is to print it out and use it when packing for your next trip.